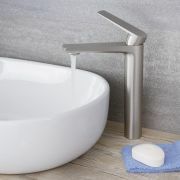 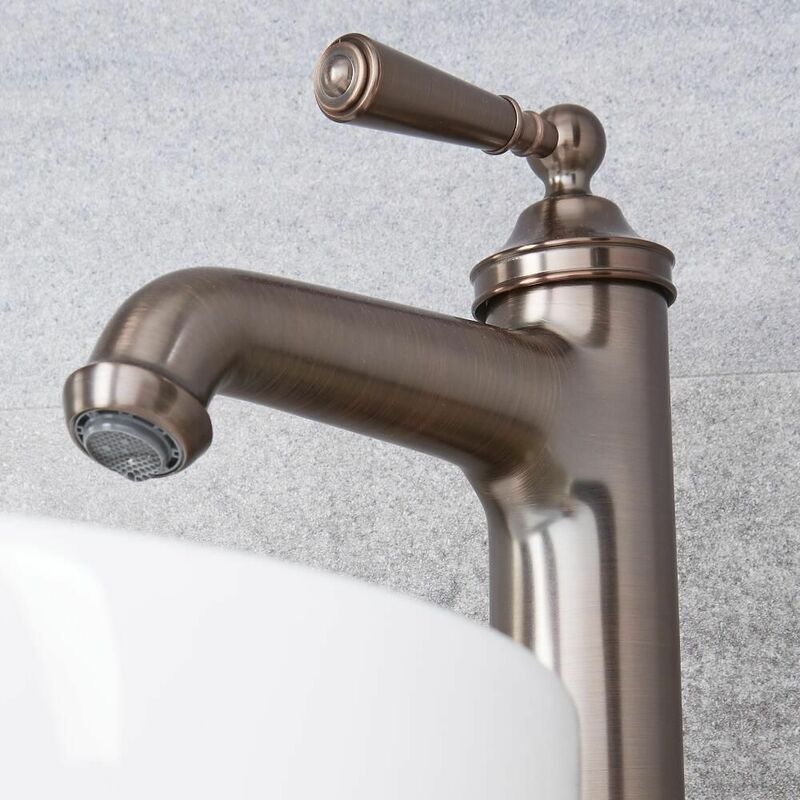 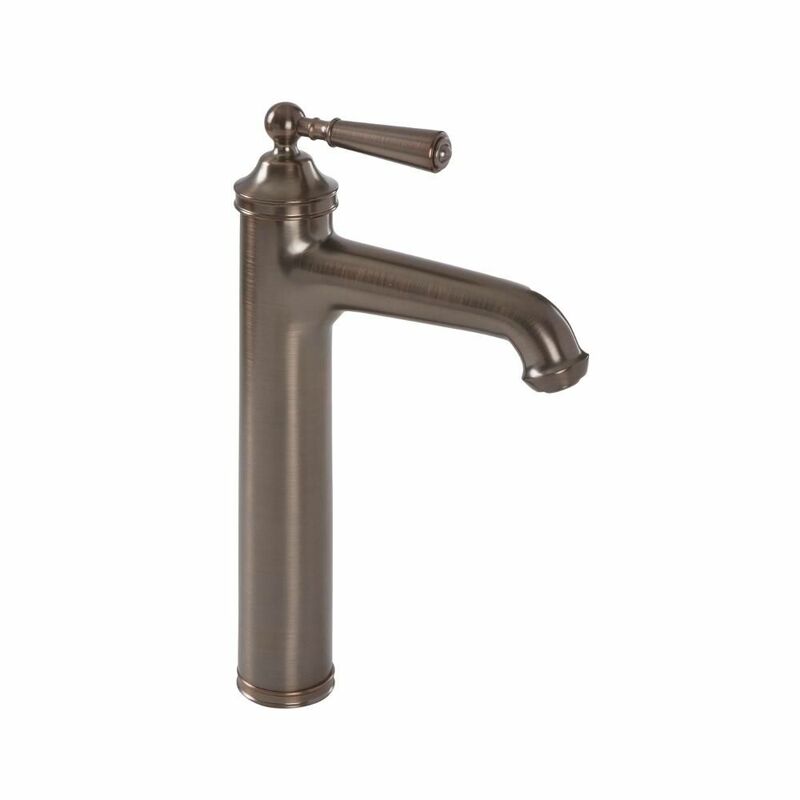 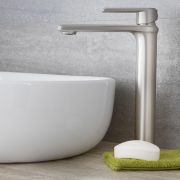 This Colworth traditional single-hole vessel faucet is an ideal choice with which to enhance a traditional bathroom. 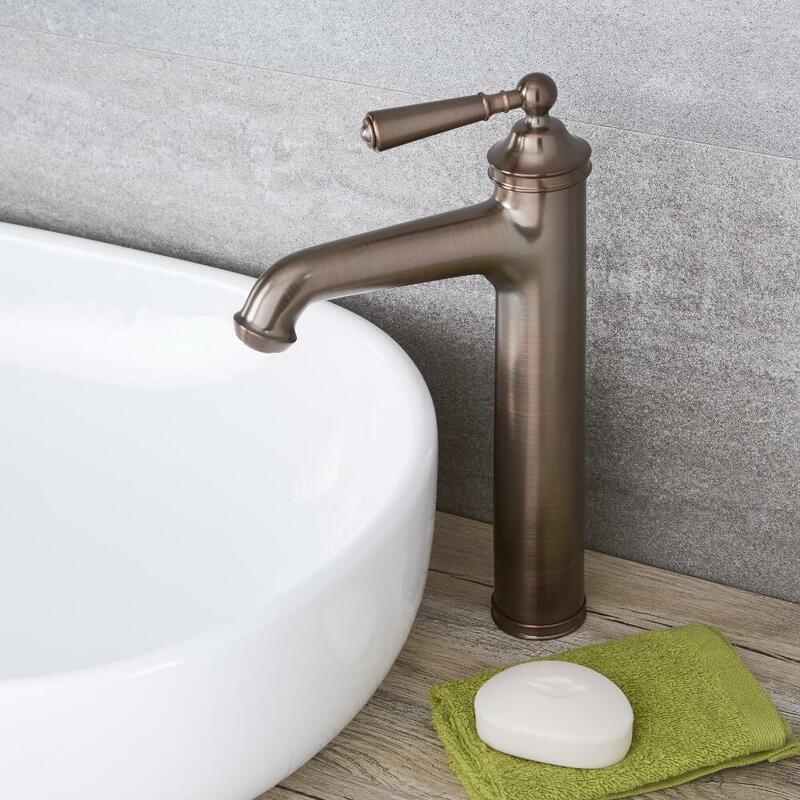 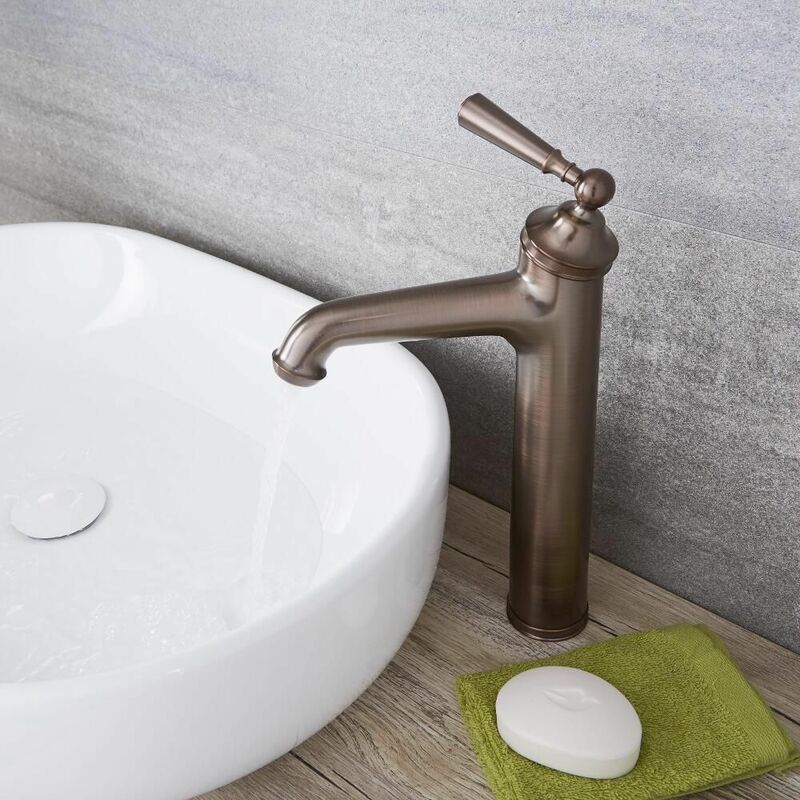 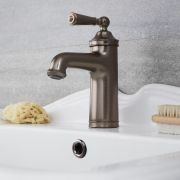 Manufactured from brass, the faucet sports a high rise design, making it suitable for use with a vessel sink. 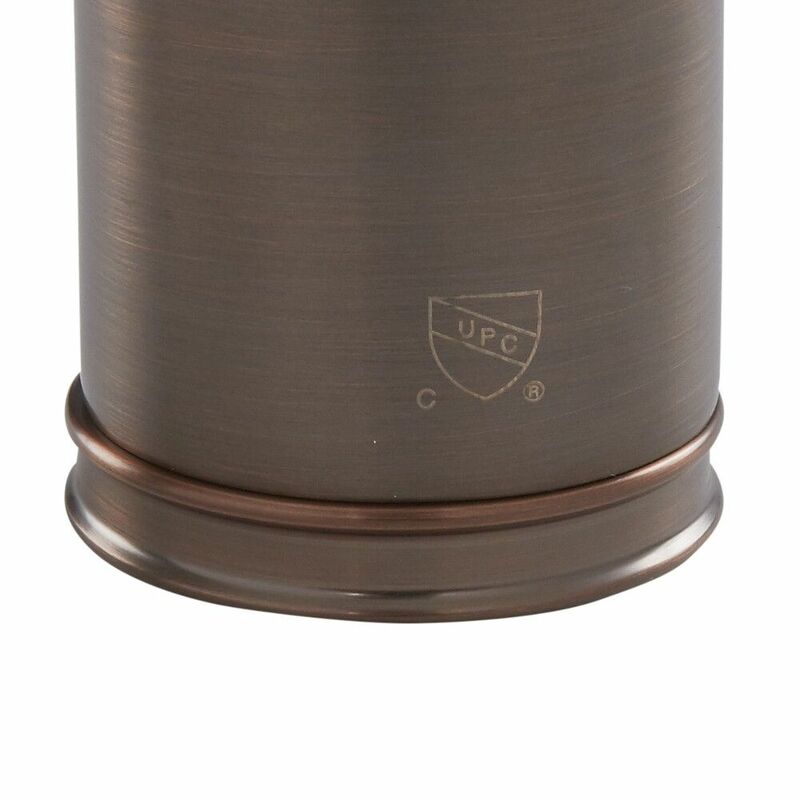 It boasts an oil-rubbed bronze finish and an elegant design. 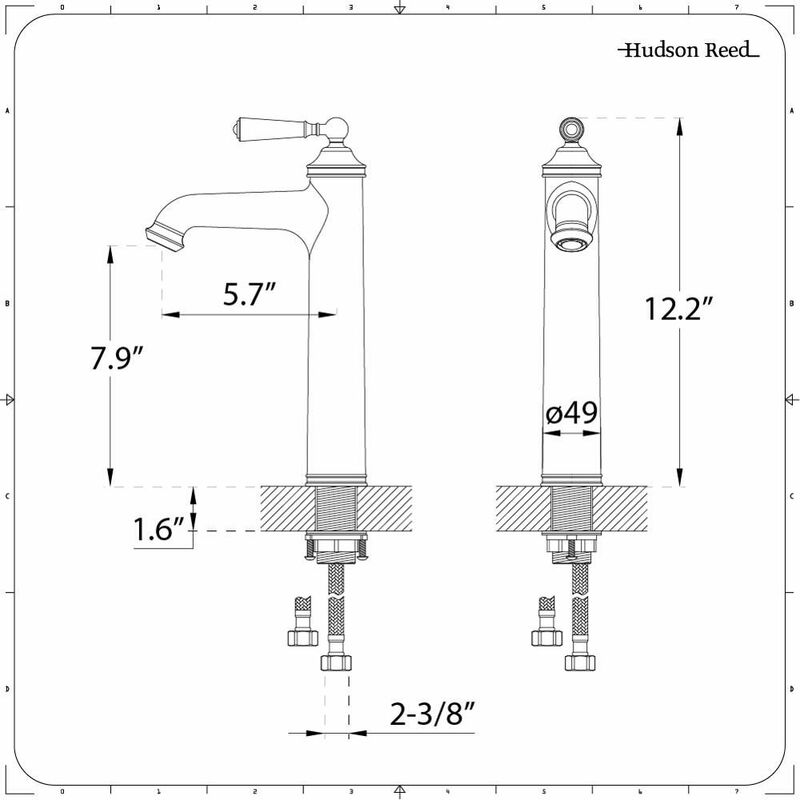 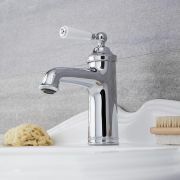 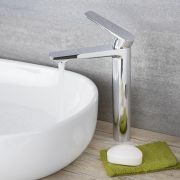 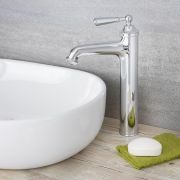 The tap utilizes ceramic disc technology for the prevention of drips and leaks.